Yes this book is really amazing. It has a lot of details. 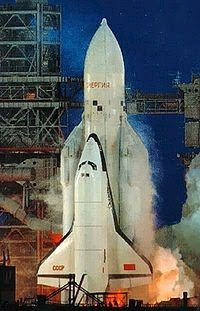 I found this website about the Buran space shuttle.